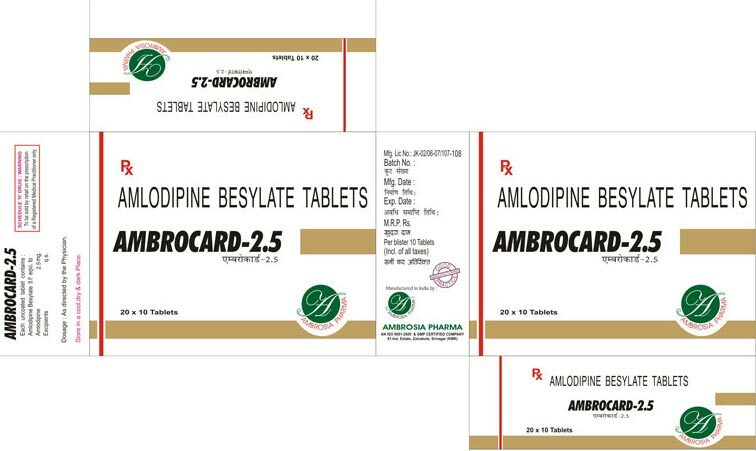 Antihypertensive Tablets that we offer are made in compliance with high medical standards. We offer a range of Antihypertensive Tablets such as Ambrocard 2.5 Tablets, Ambrocard AT Tablets and Ambrocard 5 Tablet. Our Antihypertensive Tablets are formulated with the best ingredients and that too in right proportions. 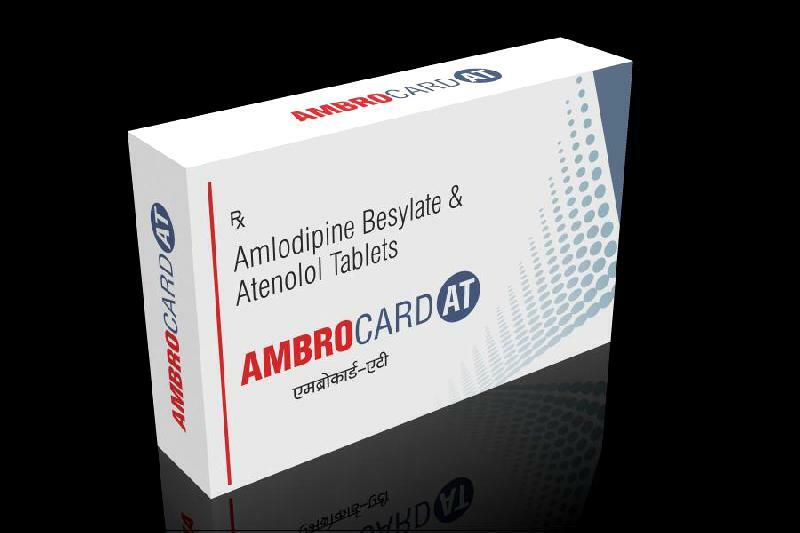 We can provide Antihypertensive Tablets at market leading rates.